These are the 13 most successful alien hoaxes of all time. Whether or not extraterrestrials actually live somewhere out there, these are all stories of people making it up for publicity. 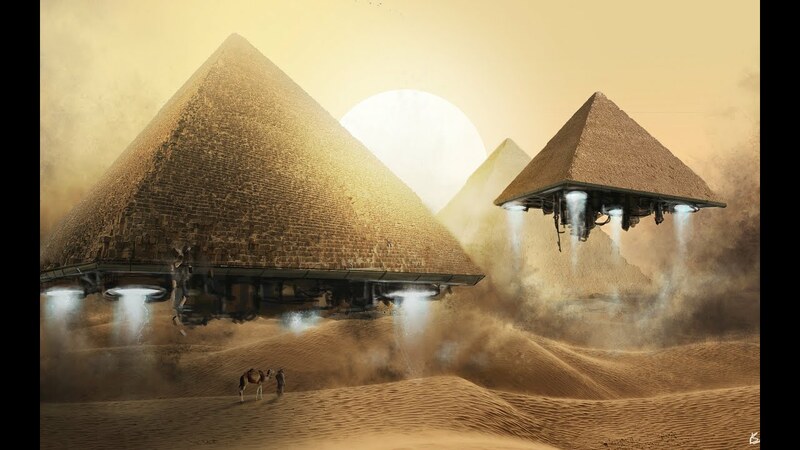 Alien autopsies, UFO sightings, and audio evidence from faraway planets are here, all "proving" that Earth is booming with extraterrestrial activity. Do you believe in aliens? Take a look at the stories and footage for yourself. You never know if you'll be the next one to get brought aboard the mother ship. Aliens are real, or so says a NASA scientist. Dr. Richard B. Hoover, the scientist in question, has explained that in his study of a rare class of meteorites, he has found fossil evidence of bacterial life. These kinds of claims have been found before and proven to be false, with many experts hesitant to believe Hoover's claims. P.Z. Myers, a biologist at the University of Minnesota, Morris, commented on Hoover's findings: "It isn't a real science journal at all, but is the ginned-up website of a small group of crank academics obsessed with the idea [...] that life originated in outer space and simply rained down on Earth." Myers wrote his take on his blog Pharyngula, speaking about the Journal of Cosmology's reputation, where Hoover published his findings. Myers continued: "It doesn't exist in print, consists entirely of a crude and ugly website that looks like it was sucked through a wormhole from the 1990s, and publishes lots of empty noise with no substantial editorial restraint." In one word, Myers labeled Hoover's work as "garbage." 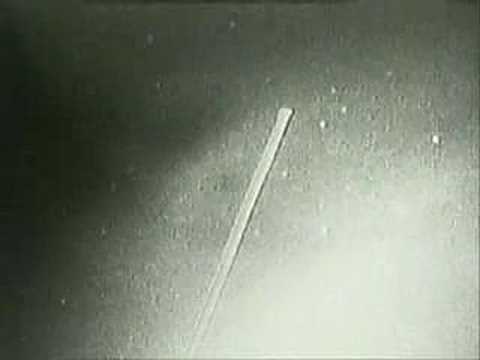 In February of 1996, miles above us, in space, NASA was experimenting with different techniques for generating electricity using Earth's gravitational field, and in the middle of one of those experiments, this video was shot. In the very, very boring video, it appears as though the "aliens" are just bits of ice and fishing line. This other video explains how the tether incident is bogus. In 2001, when the Viking 1 spacecraft was circling Mars snapping photos, some people claimed to have seen a model of a human face in the images. Of course, you probably see it too. The concept is called pareidolia, and it's the psychological phenomenon where people project images they're familiar with over anything that even vaguely resembles it. While serving the United States Air Force as Officer in Charge of Optical Instrumentation in 1964, Professor Bob Jacobs and a few other members of the military were overseeing a ballistic missile test in California, when something they couldn't identify appeared and using a plasma beam, knocked the projectile out of the sky. According to them, they were asked to keep quiet about the event and did so for 18 years before finally appearing on "Larry King Live" to discuss the incident. 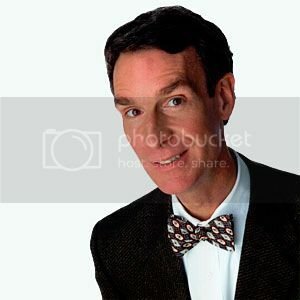 On the opposite side of this debate was none other than Bill Nye, the Science Guy. 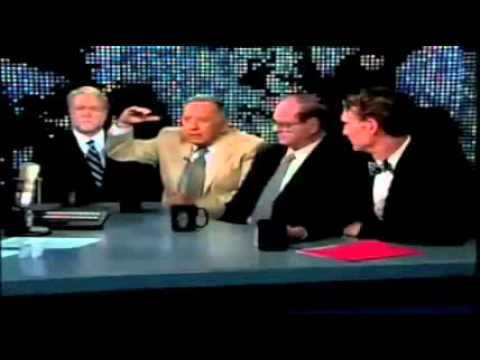 In this ten-minute segment, Nye fights through the over-sensitive rationalizing of the UFO believers and Larry King's controversial interviewing style to lend a skeptic's eye to the whole situation, while Bob Jacobs continually reminds the viewers that he has a Ph.D. In the end, no one objectively comes out on top (unless you already have strong opinions on whether UFOs exist, you're not going to be convinced by either side's argument for this specific incident). Oh, and Jacobs' Ph.D.? It's in dramatic art.